Website technology has come a very long way since I built my first website, as rudimentary as it was, back in 1994. Today, in our 24/7/365 connected world, the people who visit your website have certain expectations, expectations that were created by the technology available and the massive marketing budgets of the top social media and e-commerce sites today. The thing many small business owners don’t realize is that you can meet most of these expectations with very little budget at all. 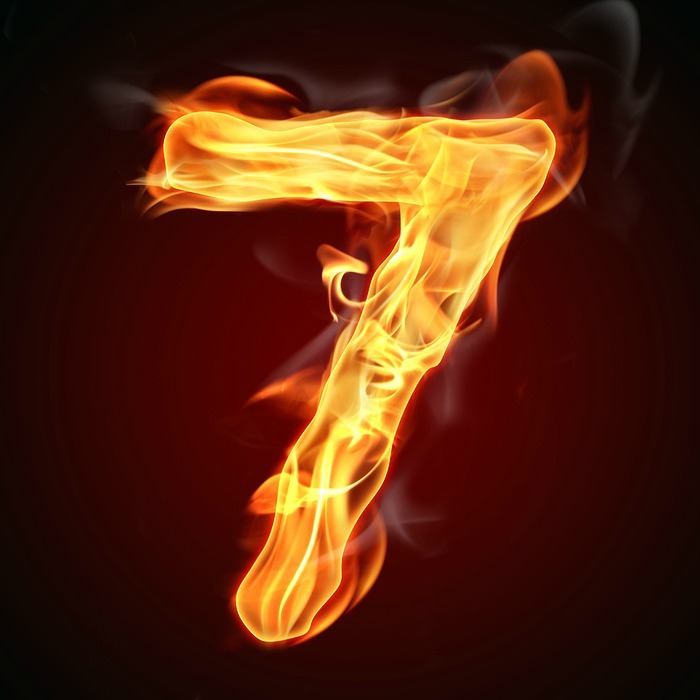 Following are the seven things I believe every small business website needs today and why. First and foremost, your visitor must be able to read your site on their smartphone or tablet without having to pinch and scroll side-to-side to see it all. That’s really annoying to me and I’m sure it is to many others as well. If people can’t read your site easily they will just bounce right back to the search results and pick the next site on the list. That is if they got to your site from search at all. Google has said that if your site is not optimized for mobile visitors it may not show up in mobile search. Their recommendation is that your site should be mobile-responsive. Mobile-responsive means the site automatically resizes and rearranges the text and images on your site so that they are easy to read depending on the device that is being used to view it. There are a couple of ways you can upgrade your site to a mobile-responsive website. If you have a site built on a content management system like WordPress there are several options for you. 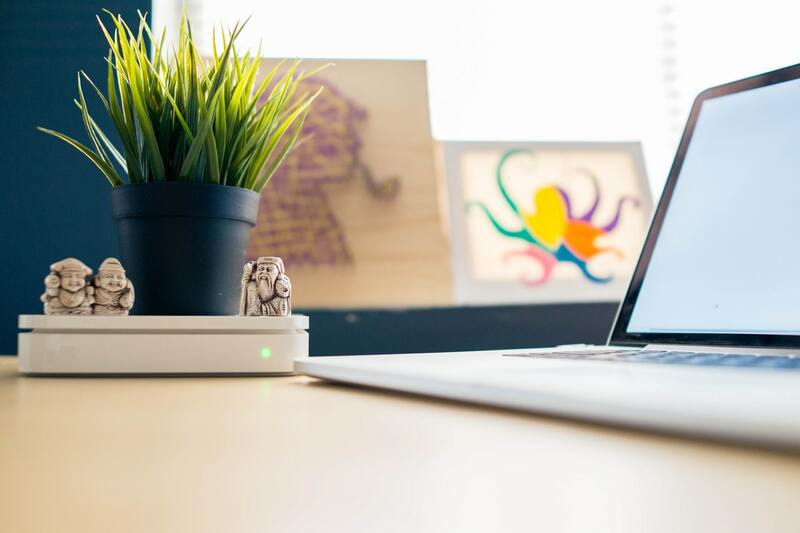 One, you could use a free plugin like WPTouch, which detects if your visitor is using a mobile device and renders a different theme than the one your desktop visitors see. We use this plugin on one of the WordPress sites we manage and a recent update they made really improved the display of the mobile site. This is something you could do yourself and your only expense is a little time to set it up. We would also be glad to install and configure this plugin for you. The second option for making your site mobile-responsive is to install a new mobile-responsive theme. This is a much more involved process and if you’re not very technically savvy you should hire a WordPress professional to help you. Secondly, your visitors need to be able to call you easily. And ideally they should be able to tap on the number on their phone and it launch a call. That’s what they have come to expect. This is one of the things that you may need some professional help with if you’re not using a content management system on your site. The way search works, any page of your website could be the first page a visitor sees. Don’t make them search for your contact information. Having your name, address and phone number on every page also helps you in local search. You can take this one step further by putting this information into micro-data format. You can use a tool like Schema-Creator.org but you will need to style it a bit because they will provide the raw code to add to your site but it doesn’t always look that great. So, you may need some professional help with this one as well. At the very least, get the information on every page of your site. It can go down in the footer with your copyright information and not disrupt the overall design of the site. When people visit your home page for the first time they should be able to tell quickly and easily what you do and how you can help them. There should be a prominent statement on your home page, in benefit format, that explains in plain english what people can expect when they hire you. One of the top things visitors are looking for are our hours of operation. Make them easy to find. More and more of your visitors are going to be visiting your site on a mobile device, which very well could mean they are nearby, especially if you run a restaurant, coffee shop or some other type of business that is typically open other than 9 to 5, Monday through Friday. Again, with more and more visitors coming to your site from a mobile device, one thing they are likely looking for is a map and/or directions to your place of business. This should be fairly prominent on your home page and ideally the map should link to a map app on their phone to provide turn-by-turn directions right to your front door. This is the seventh and final point but is no less important than all the others. Navigation menus are usually very small on a mobile device and therefore very difficult to manage, especially if you have large fingers like I do. Having a menu that is designed for mobile devices will go a long way toward keeping people on your site. You’ve seen those little social media icons on hundreds of sites. Does your’s have them? If not, it’s a very good idea to get them added if you are active on any of the main social media channels. This gives your visitor another way to connect with you and your brand and it shows that you are, at the very least, somewhat active in social media. One added benefit to being active in social media is that your social mentions and followers are starting to become ranking signals for Google and Bing. That’s right, they are looking to see how many ‘likes’ you have on Facebook, how many followers you have on Twitter and how many +1’s you have on Google+ to determine if your site is one that people like to follow and share. If so, it can give you a boost in search results over your competitors that may not be as involved on the social media side. These are the seven (eight!) things I believe every small business website needs today. Many of these can be updated by you but if you need some help let us know. We’ll be glad to help you get going in the right direction.